Vogue‘s September issue is here, and it is fierce—Sasha Fierce. 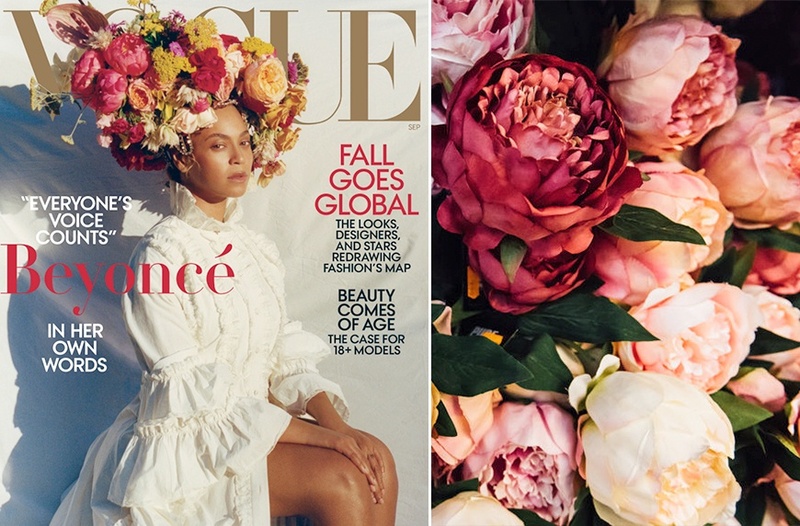 On the cover, Queen Bey sits sideways, wearing a white Gucci gown with peasant sleeves and a massive, beehive-shaped (ahem, beyhive) floral headdress. And her smoldering side-eye seems to command one action: bow down. While Beyoncé’s confidence could make a ripped paper bag look like haute couture, she really is #werking that flower headpiece. And, while you may not want to rock a similar look for everyday life (I mean, just try to do Pilates in that thing), the arrangement serves as some pretty dreamy inspo you can re-create in your Zen den—and an expert is here to help you do just that. 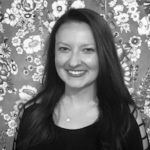 Christina Stembel, founder of Farmgirl Flowers says the key for bringing the magic of the Bey’s look into your home is to use a variety of textures. And here’s the rundown of the flowers she says to use: peonies (or garden roses, if they’re easier to find), dried yarrow, blushing bride proteas, anthurium, and sweet William (dianthus barbatus). Stembel suggests using a cylinder vase with a diameter no wider than three inches and arranging the flowers before you put them in it. Once the flowers are arranged, measure your bouquet against the vase. Stembel says you’ll want the lowest blooms to start around one inch above the lip of the vase. Trim the stems and drop them in the vase. Voilà! Get ready to fall crazy in love for this bouquet fit for a queen. Here’s how to make a gorgeous bouquet with inexpensive flowers from the grocery store. And if you want something that lasts a bit longer, here’s how to multiply your succulents collection.